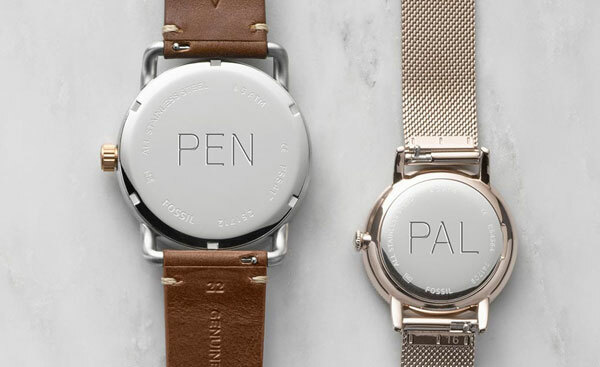 Cross Over Fashion for your Wrist. There's One for Everyone! 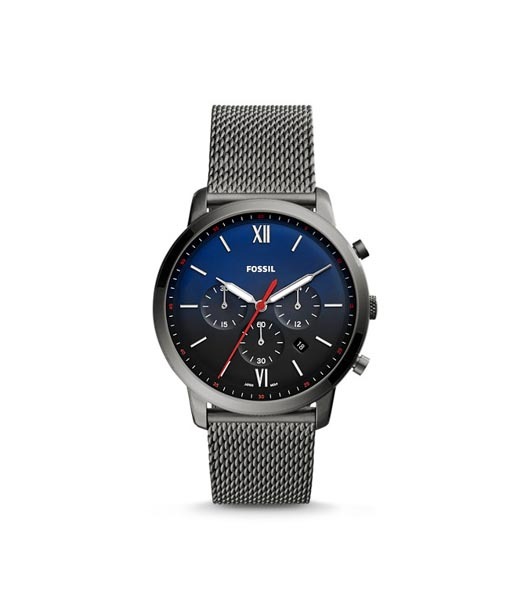 Mostly big and well built Fossil watches have a unique market standing. The dross over brand makes fashionable and trendy watches affordable. Investing in a Fossil watch is investing in reliability and solid construction. 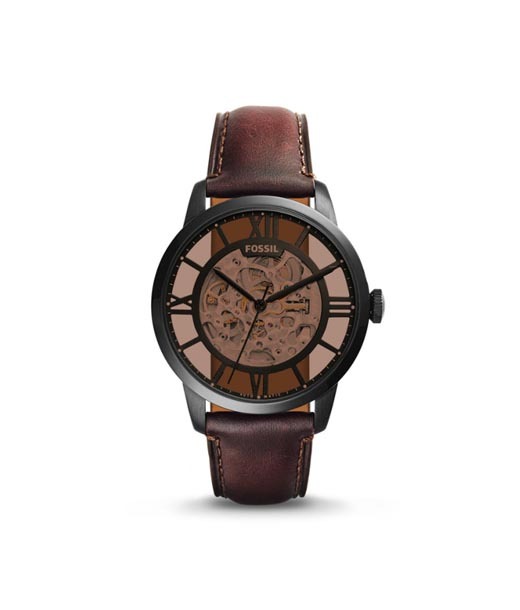 Quality and craftsmanship are epitomized in every Fossil time piece. The brand's fresh, modern approach to designing imparts a trendy texture to the entire collection. The ensemble at Chennai is a true aficionado's delight. Combining fashion & Comfort. A Mindboggling Range of Wrist Fashion!